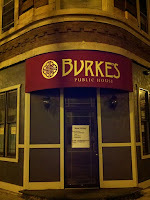 New neighborhood dining options abound in Edgewater Reviewed by Edgeville Buzz on February 28, 2011 . Edgewater/Andersonville already has a plethora of great dining establishments, but it looks like our number of options are about to increase. Nookies has been rumored to be coming to the corner of Winthrop & Bryn Mawr for years, and it turns out it may have been worth the wait! According to this article on Eater Chicago, Nookies’ Edgewater location will open this spring and offer much more than their other three locations. The restaurant will feature a full bar, a coffee bar, a fresh juice bar, a 60 seat outdoor patio and an expanded dinner menu including BBQ items. 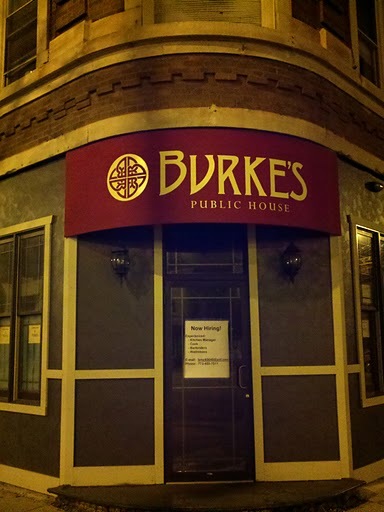 Burke’s Public House has been in the works since 2009 at the northeast corner of Broadway/Balmoral, and recently has made much progress with a bar being installed inside and recently the exterior has been spruced up with new windows and the awning in the picture. Also (if you click the photo) you’ll notice the “now hiring” sign on the front door. 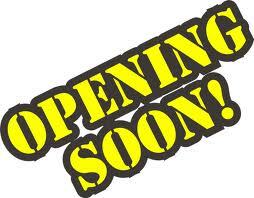 No specific date yet that we know of, but if they’re hiring staff as Nookie’s just started doing, we have to assume they’re coming soon! Lady Gregory has also teased us with “coming soon” paper covering its windows since 2009, but according to the Andersonville Chamber of Commerce Facebook page Lady G’s is now targeting an April 15th opening. Lady Gregory is owned by the same people of Wilde and Beckett’s and will be located on the corner of Berwyn & Clark. 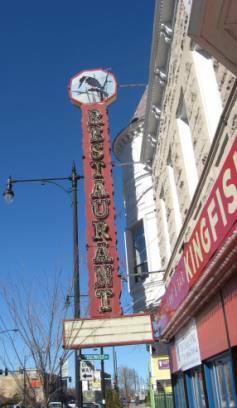 Kingfisher Seafood Restaurant & Bar (5721 N Clark) is now open, according to their website: http://www.kingfisheronclark.com/. The new restaurant in the former Arkadash Cafe space features fresh seafood which is brought in daily, and will be open for lunch and brunch in addition to dinner. Currently Kingfisher is BYOB until a liquor license is obtained. And last, but not least, a new burger joint is coming to Andersonville: The Burger Philosophy will open soon at 1545 W Bryn Mawr. 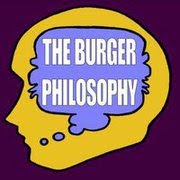 According to their website (http://www.theburgerphilosophy.com/) The Burger Philosphy will feature burgers with fresh daily-ground meat, hand cut french fries and malts & milkshakes. An odd name choice in our opinion, but if their burgers are as good and their fries are better than Five Guys’, we’ll quickly forgive them.